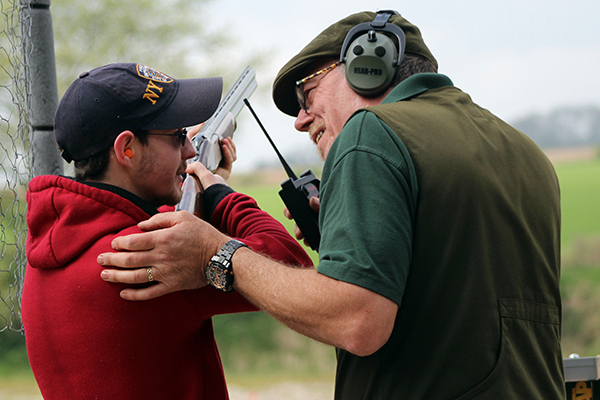 If you want an exhillerating and exciting experience then Clay Pigeion Shooting is perfect. Do you feel a Call of Duty? This is the ultimate adrenaline pumped experience. 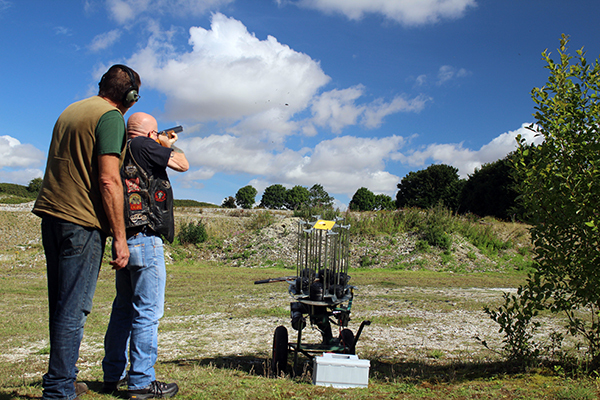 You will be guided through the safety checks, how to load and hot load, expert tuition by an ex Weapons instructor, when you are comfortable and breaking clays you are then walked around the ground with the instructor as your spotter, looking for hidden targets. 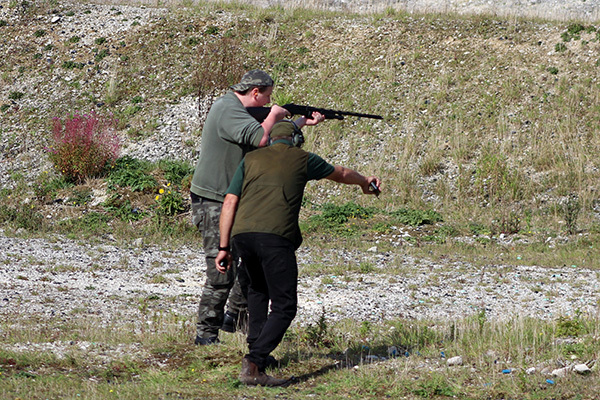 This taster Experience can be set up for Simulated Game and Driven Flurries suitable for both Novice and Experienced shooters.